Andrew Kalapati @JMJ Computers has been handling all my computer problems and repairs for the past several years. He is courteous, pleasant, very knowledgeable and has a great deal of patience when walking me through problems. I have referred several of my friends to utilize his services and have received feedback from them about the positive experiences they had with Andrew. I would definitely recommend Mr. Kalapati to handle any computer problems that might arise. I can’t believe it. We finally found an honest computer repair shop. Our PC had been blue screening twice a week and our web browser was so slow, I could make a pot of coffee while waiting for a page to change. We had our PC back in 4 days running for weeks now without any of the problems we had before. In our opinion, Andrew at JMJ Computers was nothing short of amazing. We will be back. To Andrew Kalapati @ JMJ Computers As always you keep on impressing us with your excellent service and great patience with all the computer problems we’ve had over the last 10 years. We Highly recommend you to all our friends and family members. Keep it up! If you are in need of a knowledgeable and professional computer technician I highly recommend Andrew @ JMJ Computers for any repairs or any rebuilds you may need. I have been doing business with Andrew for over 12 years. He is very reliable and prompt and can answer any questions you may have on your computer. His prices are very reasonable compared to other companies. Second Chance Home Furnishings of North Port wants to send a special thanks to Andrew Kalapati for the many years of service and continued service he gives us. So please give Andrew @ JMJ a call for all your PC Needs. Dear Andrew / JMJ Computers I am so impressed with your sense of responsibility, professionalism and kind heart. You are a treasure in this crazy world! Thanks Again for all that you have done to fix my PC and get me back online. I have been a client of JMJ Computers for approximately 15 years and believe their honesty, integrity and knowledge was an integral part of my success as a Realtor. Andrew always understood the importance of my computer problems being solved quickly and correctly and worked diligently to achieve that end. He has built several computers for me from scratch and they have been faster and more reliable than any big name equipment available. JMJ Computers is all about excellent service at a most reasonable price. 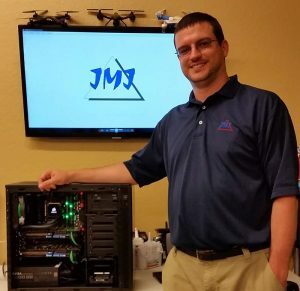 JMJ Computers has been providing North Port and surrounding communities for close to 20 years with a comprehensive assortment of computer related services. A family owned business since it opened its doors in 1997, JMJ strives to provide excellent service at a reasonable price by our certified technician for over 18 years, Andrew L. Kalapati. 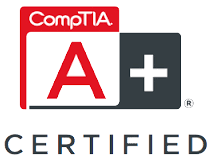 JMJ Computers is a Microsoft Certified Professional Business. 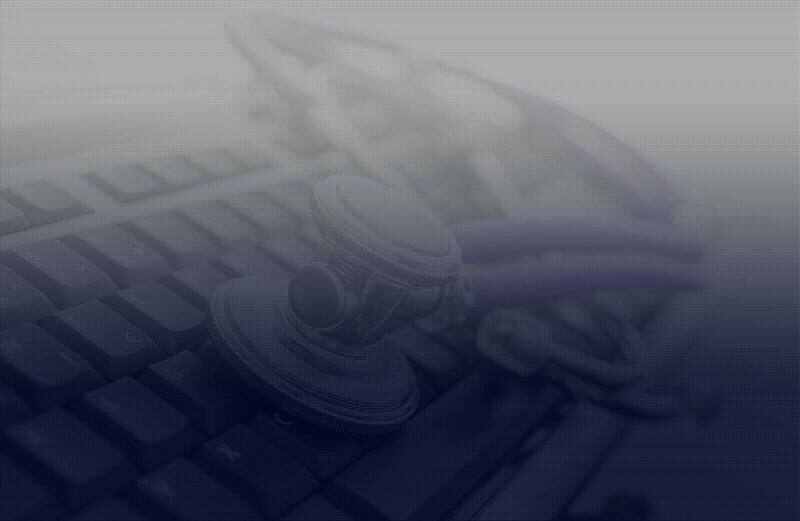 JMJ offers custom built systems, network analysis and set up for home and small businesses. We specialize in Custom-Built PC’s, Laptops (All Major Brands), Sales, Repairs and Service, Upgrades, Internet Setup, Technical Support, Virus and Spyware Removal, Data Recovery and Networking. If you are looking to update your computer hardware or Internet software, you’ve come to the right place! JMJ offers a complete line of computer-related services, including custom-built systems, network analysis and setup for homes and small businesses, and can repair your computer when help is needed.